Our Last Minute Driving Instructor service can prepare you in the shortest possible time for cancellation Driving Test. We have team of driving instructors trained to get you through the practical driving test in the shortest possible time. Our service is suitable for the conversion of internationally experienced drivers. 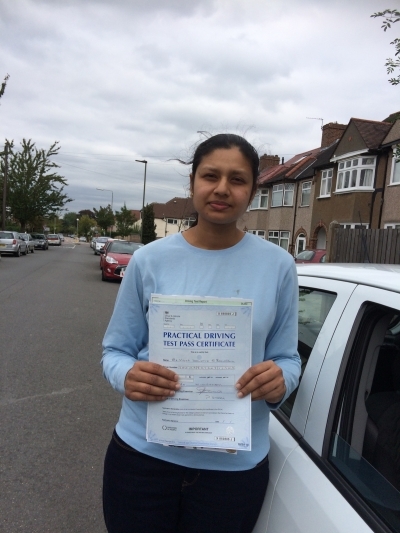 They may already hold an foreign driving licence or for Learner drivers taking practicing in their own car. We even cater for learner drivers whose driving instructor has cancelled on them at the last minute.